Who doesn't love a good dupe? Well, I've found a bloody good one for you all today. Although I can't take full credit for this one, as I first saw it posted in the Facebook group 'Mrs Gloss & The Goss'. The big bunch of enablers, ha! 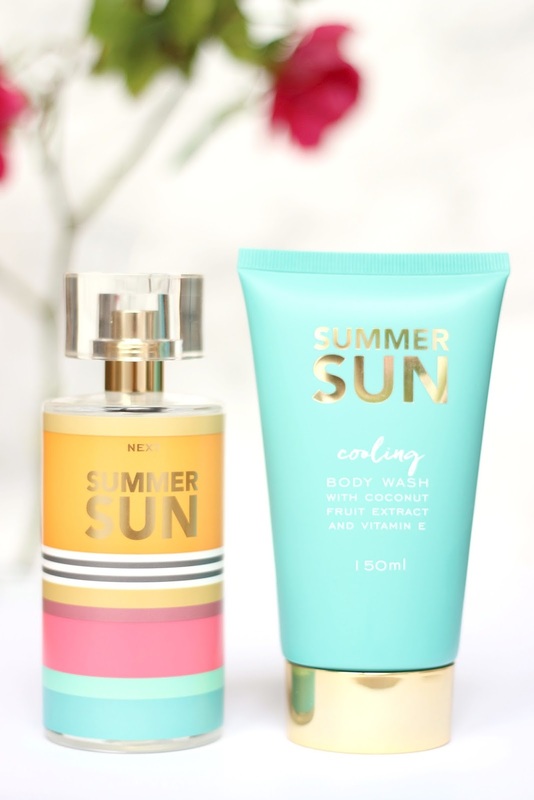 Next Summer Sun is pure holiday in a bottle. Think coconut & exotic flowers, think sun cream, think pina coladas. Ok, enough thinking. I've heard this doesn't last quite as long as ELBG in terms of staying power, but who cares when it's a quarter of the price! I picked up the fragrance gift set, which is the same price as the 100ml, but you also get a shower gel. Bonus! There's also a 30ml bottle for £8 but I always opt for value, ha!! Let me know of another other fragrance dupes out there. I bet there's loads!